Yesterday, I was lucky enough to spend part of my day at the New York Flower Show, which is put on by the Horticultural Society of New York. Basically, it's an annual event where New York City florists put together the most spectacular tablescapes they can dream up — based around a theme. And this year, the theme was “Couture en Fleur" — fashion in flowers! The designers really brought it, drawing inspiration from both everyday fashion and couture icons like Coco Chanel and Alexander McQueen. Above on the left, George Pisegna created a charming centerpiece made of buttons in raised glass vases with candy-colored flowers like ranunculus and craspedia underneath. And of course, there were plenty of life-size dresses made of flowers, like these two remarkable floral frocks on the right by Laura Clare, Floral Design & Event Decor. Above, Gramercy Park Flower Shop, left, and Mixed Greens Events, right, designed some pretty amazing ball gowns made of pure greenery that were as gorgeous as the real wedding dresses we've been seeing this bridal fashion week. I also loved this smaller-scale tablescape by Petal Design Studio. Somehow these half-pomanders made of roses, succulents and peonies set along a clear platform seem romantic, modern and classic all at once. 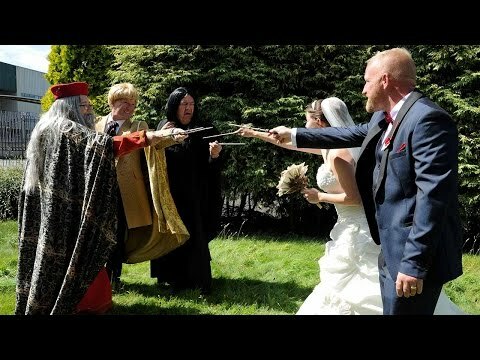 I might be saving this idea for my own wedding someday. Where are you getting your floral inspiration?